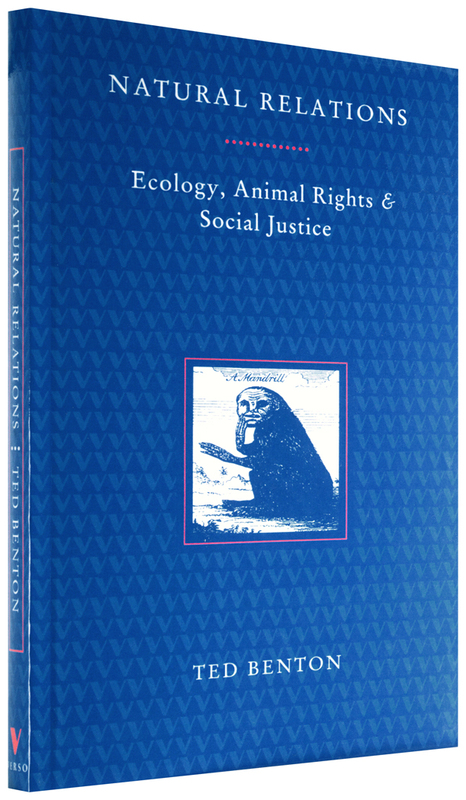 In this challenging book, Ted Benton takes recent debates about the moral status of animals as a basis for reviewing the discourse of “human rights.” Liberal-individualist views of human rights and advocates of animal rights tend to think of individuals, whether human or animals, in isolation from their social position. This makes them vulnerable to criticisms from the left which emphasize the importance of social relationships to individual well-being. 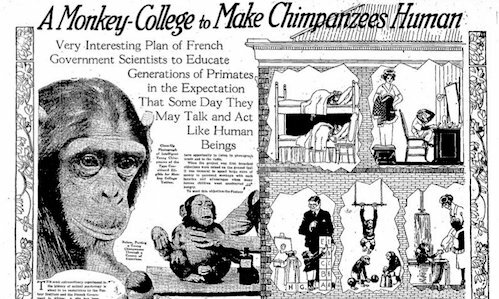 Benton’s argument supports the important assumption, underpinning the cause for human rights, that humans and other species of animal have much in common, both in the conditions for their well-being and their vulnerability to harm. Both liberal rights theory and its socialist critique fail adequately to theorize these aspects of human vulnerability. Nevertheless, it is argued that, enriched by feminist and ecological insights, a socialist view of rights has much to offer. 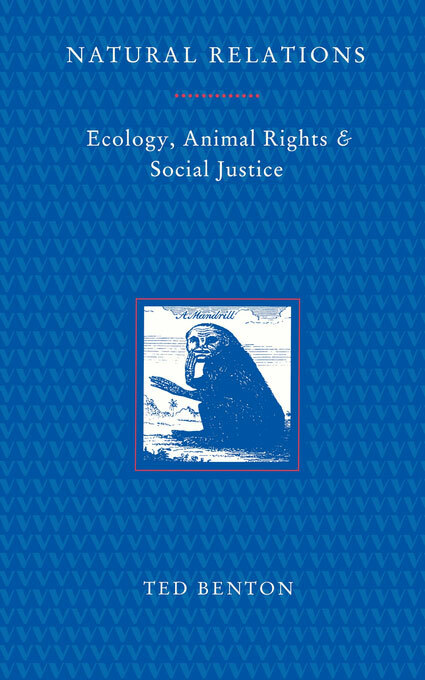 Lucid and wide-ranging in its argument, Natural Relations enables the outline of an ecological socialist view of rights and justice to begin to take shape.